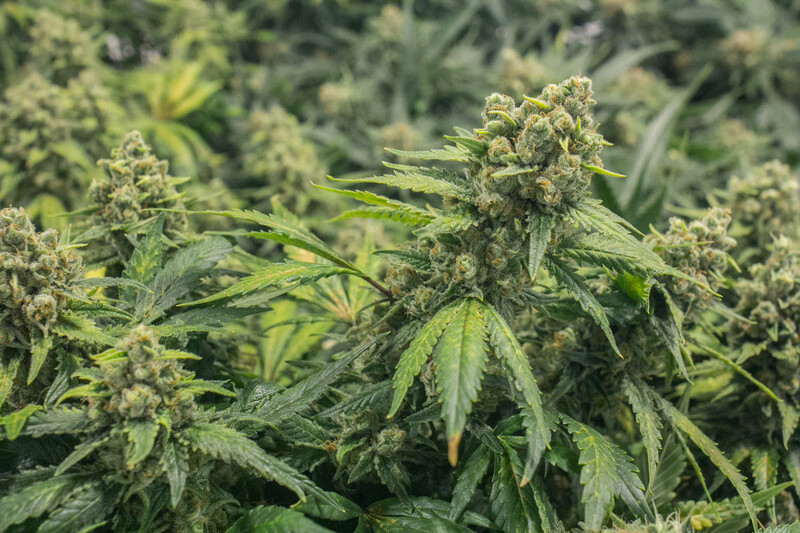 The art and science of growing cannabis has evolved rapidly over the last two decades. At Colorado Harvest Company, we believe the way we farm our crop is just as important as our yield. 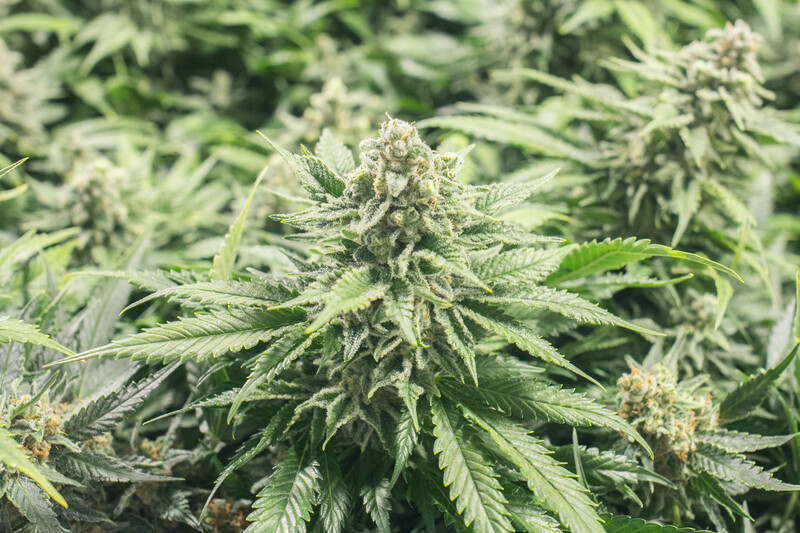 All of the cannabis flower we sell is exclusively grown in-house, and cultivated in an environmentally-sensitive manner that’s good for you, as well as for our planet. Reproducing the environmental conditions of Mother Nature in an indoor hydroponic grow facility is a significant challenge. The flipside and opportunity of that challenge is maintaining so much control over the growing process. Our objective is optimizing our harvest for quality, quantity and consistency, while keeping it safe for you and the environment. From their childhood as young clones, and until the day they’re ready to harvest, we nourish our plants with a balanced diet of light, water, nutrition, and love. We prefer coco coir as our growing medium. It’s an inert medium that gives our plant roots a healthy start, efficiently delivers nutrition to better achieve a consistent harvest, and results in minimal environmental impact because it’s a renewable resource. 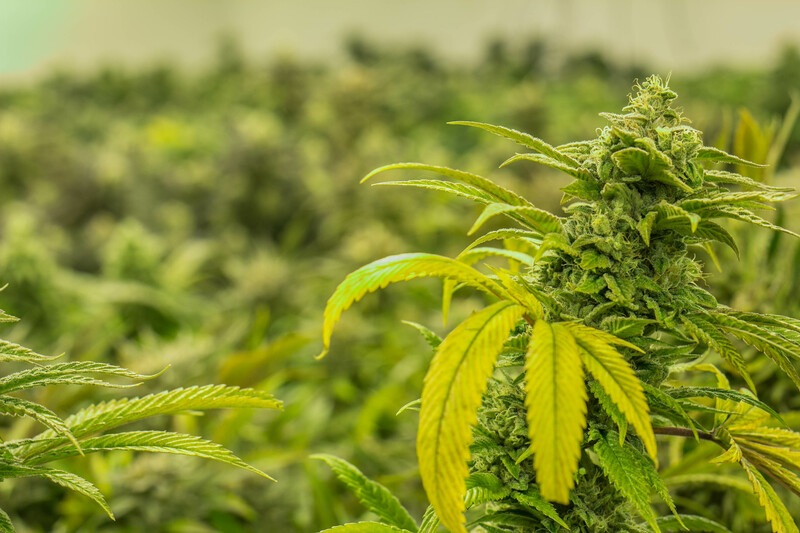 Experienced horticulturists with a passion for cultivating healthy & potent cannabis plants tend our grow operation with ethical methods & loving care. 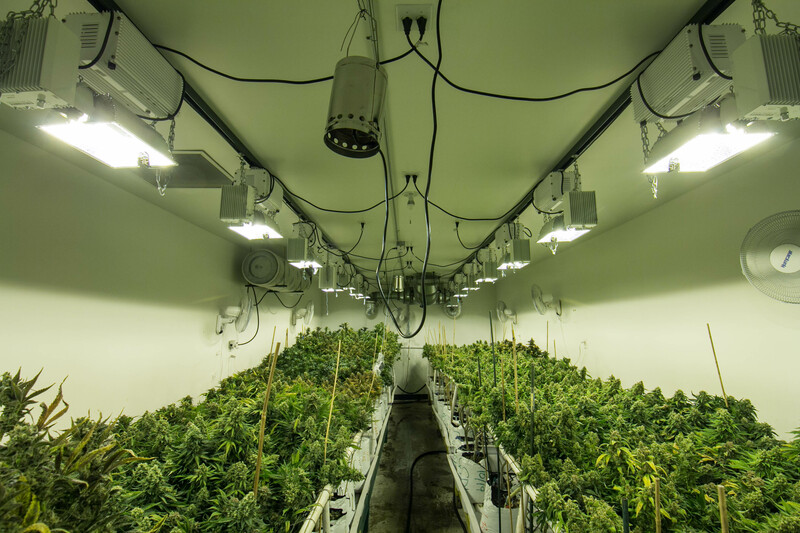 We operate three modern grow facilities that provide a pristine, climate-controlled environment for our plants. Upon harvest, our plants are carefully trimmed & cured, then our cannabis flower is packaged in nitrogen-sealed bags for optimal freshness. Regrettably the current federal legal status of cannabis prohibits the USDA from applying an organic designation to any cannabis production. But the standards for consumer safety in Colorado’s cannabis industry are generally higher than those applied to the food industry. Our inspecting agencies include the Colorado Department of Agriculture, the Colorado Department of Health, and OSHA, as well as the fire departments for the cities of Denver and Aurora. We utilize the safest and most natural nutritional and integrated pest management methods that are allowed by these regulatory agencies. 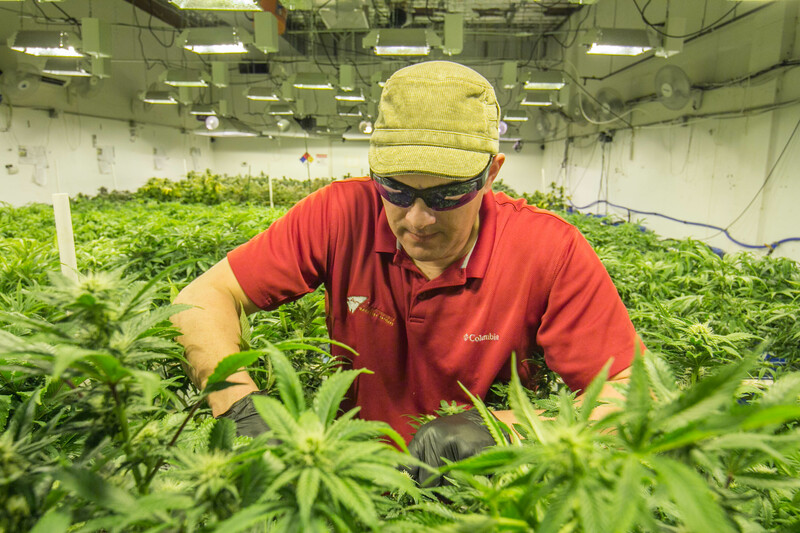 We grow the highest quality cannabis while keeping our production costs as low as possible. At Colorado Harvest Company, you can always count on your cannabis being grown with integrity using the most natural production methods available. Know where your cannabis comes from. For more information about our growing practices, please read this January 2017 Westword article about Colorado Harvest entitled Company Has Growing Reputation in the Cannabis Industry.